Time for that yearly check-up? Are you boarding your cat with us? 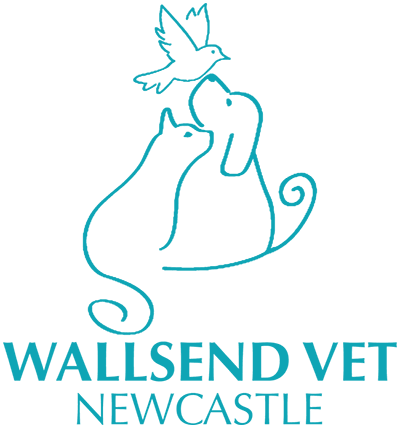 To minimise stress for our Feline Friends, we have separated the cat hospital from the dog hospital by introducing a brand new Feline Health Centre. Our new Feline Health Centre includes a cat specific hospital ward, waiting room, consult room, boarding facility and outdoor exercise run. Since separating the cats from the dogs, we have found that our Feline patients remain happy and relaxed for their visits.